First and foremost, the Gold Coast Ramble is staged to assist charities to raise much needed funds. This year the event will be staged at the start of Homelessness Week on 5th August and participants will be invited to support one or more of the nominated charities. The incentive being that each donation will earn additional event points – every $10 donation gains the team an additional point up to a maximum of 100 points ($1,000 team sponsorship). Using our donations platform, your team members will be able to get their friends and work colleagues to sponsor their team. Check out the list of charities you can choose to support below. Select a charity to support. You can then register your team and start donating on the same page. Share it with your friends and family and get them to support you and your team for the #GCRAMBLE. Earn additional points for every $10 raised, and make a real difference to charities that are doing great work in our communities. Select a Charity to Support in 2018 for Bonus Points! ​Enhancing Queensland communities through youth development. 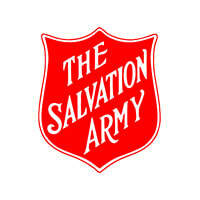 Helping those in crisis or at risk through the provision of a range of social services. Providing meals, support and emergency accommodation of the homeless. 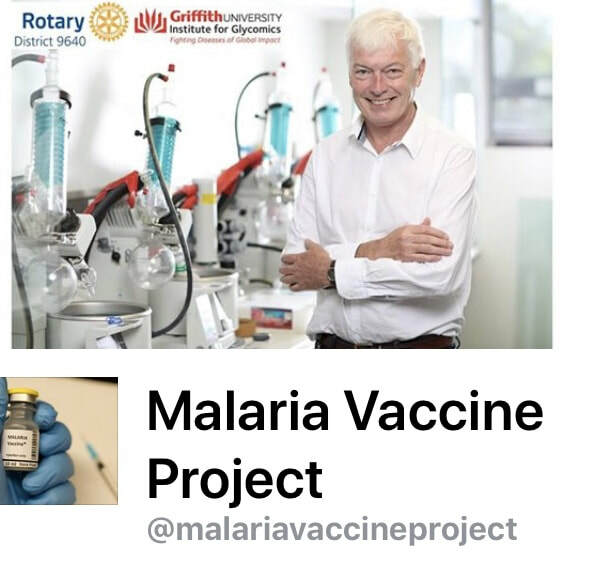 Funding ground -breaking research at Griffith University into an effective malaria vaccine. Providing accommodation and support for homeless youth.